Dimensional Machine Works stands on its reputation of machining difficult parts to .0005 tolerance. Our experienced machinists tackle some of the toughest jobs on the market and consistently produce parts that meet our customers exacting standards.No job is too big or too small. If you’ve got a job that no one else can do, call us.You’ll get your job done right. 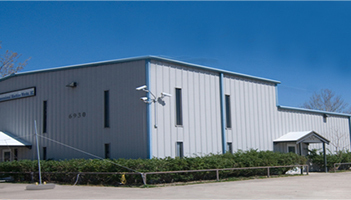 Dimensional Machine Work’s is committed to providing consistent quality products and services, which exceed Customer expectations and requirements in areas of Quality, Competitive pricing, Customer Service, and On-Time delivery.